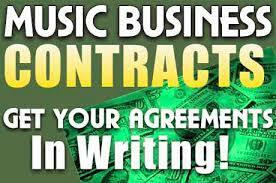 Music is a business, and you want to sell your music, to make a profit. These days, you have to be creative, and think of new ways to get people to buy your music and merchandise. Here are some ways to possibly up your music sales. Subscribe to our Youtube channel. How to throw an album release party! Throwing an album release party is an important step in the process of promoting your music. Also, having a listening party, can help you decide what songs to use for your project.